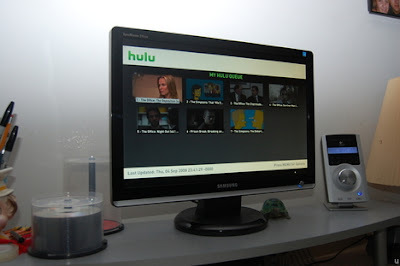 You can now add Hulu content onto your Divx Connected box. All you need is the new Divx Connected beta software and a few plug-ins. You can follow the directions found on Connunity. I have stayed away from the Divx Connected device because of price. But adding Hulu and other online video sites to it will make that price seem a lot smaller. I applied to try out the Divx Connected box before it went into production but wasn’t lucky enough to get one.